In this procedure pure food is prepared on little discs attached to tape which are then placed on the patients back. 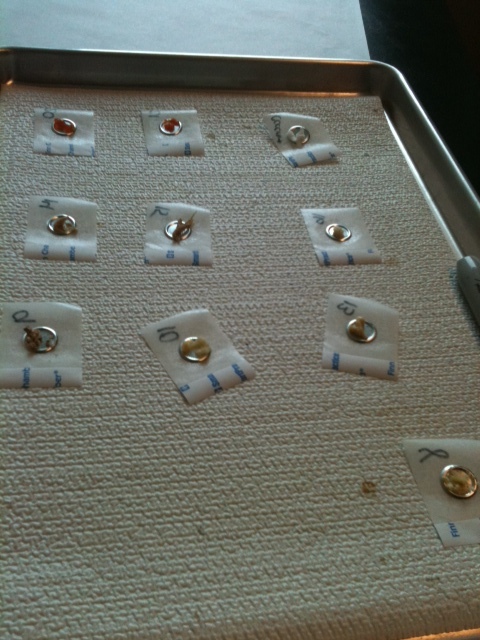 These are left in place for 48 hours~ so in our case, they were applied Monday, removed Wednesday. Then on Thursday we met with our allergist to go over the results. At this point I am starting to really panic, thinking “Oh great- #6 is RICE[! ]”, 16 is turkey, 20 is tomato, and 21 [carrot- thus the beta-carotene stain!] But Thank goodness, by this morning all the marks were faded again. Does that mean these foods are problematic? They are noted as irritants- but our allergist said that the test results are negative for everything we tested! My allergist said that even among the top 5 EoE Research hospitals not all of them even use patch testing- the results are too often inconclusive. Patch testing does sometimes help identify food triggers- so its worth trying if you are [like me] at a loss identifying why the eosinophil count is so high! I am relieved that the results were negative- and I just hope that on Jacob’s next GI scope [in about 4 weeks] that we see that his counts have gone down. I really dread the idea of switching him to an elemental formula diet-[which is a possibility if his counts don’t come down enough!] mainly because for a little boy who is a good eater- trying to explain why he suddenly can’t have any food to eat will be so hard! 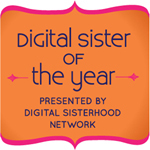 Now where the heck is my adhesive remover?…. Ohhh, I feel so bad for the little guy having to go through that. What a trooper! And you managed to get him to sit still while taking pictures — amazing! 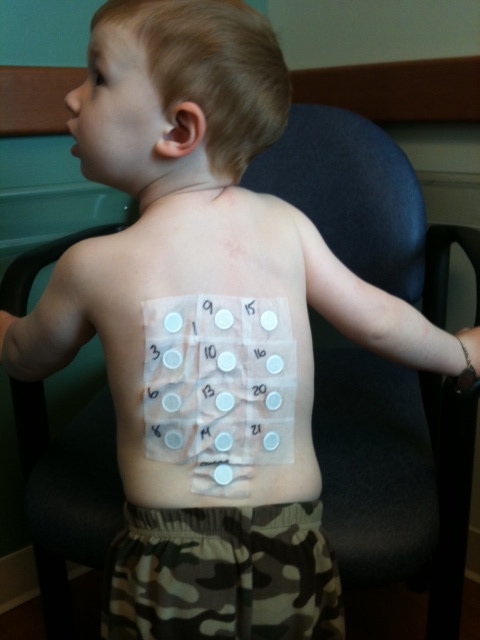 None of the skin tests on my son were helpful at all in determining his EE-related food allergies. Only blood tests and reactions. He was older when we figured it out, and it was partly because he could tell me when something was bothering him. 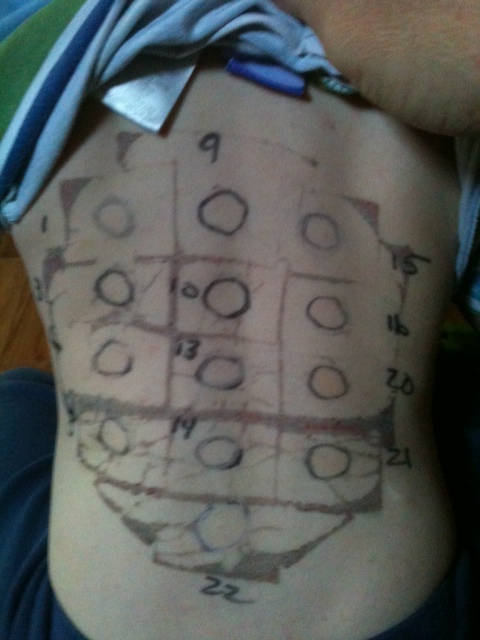 The patch tests were negative for my son too. I understand the relief and also being upset you have not found the trigger. Hi, I’m a 24 year old with very bad EoE on an elemental diet (75% elemental the rest are a few foods I can tolerate, btw…if he DOES need it, the flavored Neocate drinks aren’t as bad as people will tell you 🙂 ). I understand your frustration! 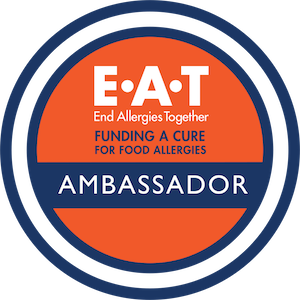 My son has food allergies and until recently mine were few and managable. My IgE count is enormous and when I started reacting to tons of food we did bloodwork to find that I was allergy to nearly everything. When scratch tested, I had enormous allergies to environmental things (although most came back negative until we did intradermal) and almost all my food was negative! But I know for certain I react to most things despite that so I believe in my case the bloodwork is actually much more accurate, although I know often times it isn’t. I’ve only read this one post (just came across it), so not sure if you guys have tried blood testing yet. It must be SO frustrating to do this with a child. My son was sick for a good year before we found all of his. I truly hope you can get his EoE under control for both of your sake, and I wish him all the best. All testing was negative for my son even though was had an EoE diagnosis first. 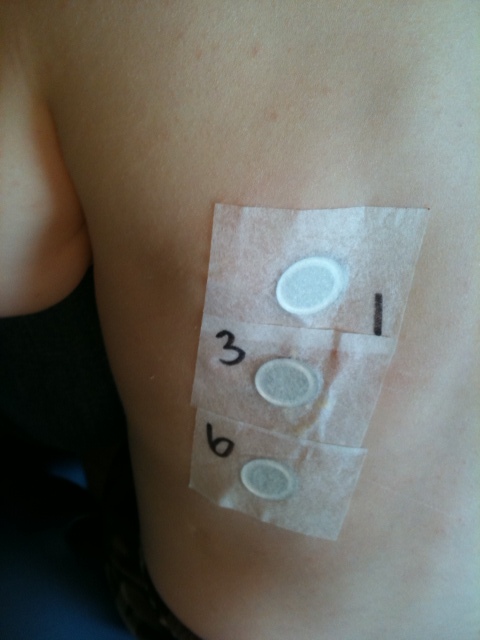 It took 2 years for skin testing to finally show any allergens, and there were several. We didn’t repeat the patch testing. 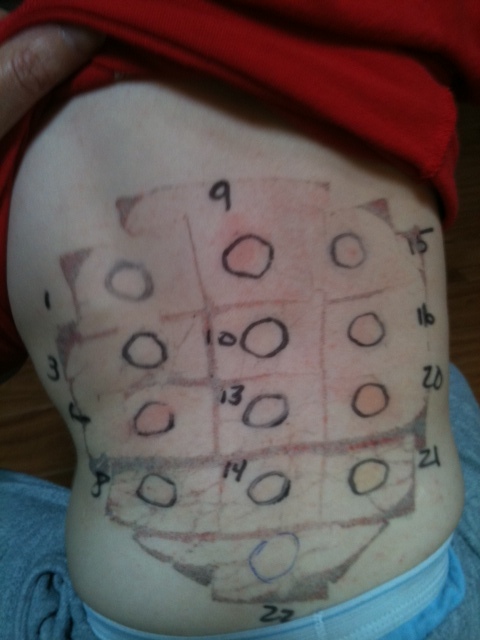 We just avoid what his skin testing showed to be an allergen, and his last scope was deemed good. Hang in there. Sometimes it’s a process.